Master Halco’s patented PostMaster steel fence post system provides long-lasting durablity without sacrificing the craftsmanship and beauty of your wood fence. 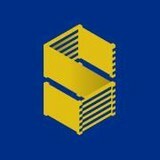 It's constructed of heavily galvanized structural steel can withstand high winds, heavy rain, and will never warp or rot — backed by a 15-Year limited warranty As North America's leading manufacturer and wholesale distributor of perimeter security and fencing, we are the provider of choice for thousands of professional fence and security contractors and quality building material retailers. Since 1961, we have earned our reputation as a leader among the fence industry. We offer a complete line of high quality fence systems in both traditional and unique styles. For all your fencing needs, you can trust MASTER HALCO to be there. AGF Custom Metal Concepts Inc.
AGF Custom Metal Concepts Inc. (formerly AZUL GATES AND FENCE) opened its doors in 2006 and continues to operate as a family owned custom ornamental manufacturing company. We provide high quality custom craftsmanship products to both residential and commercial customers. 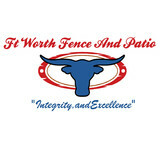 Your Carrollton, TX fence installation and repair professional will work with you to create your ideal fence. 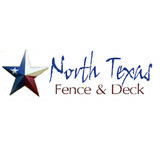 Find a fence contractor in Carrollton, TX on Houzz. 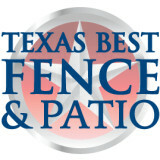 Narrow your search in the Professionals section of the website to Carrollton, TX fence contractors. You can also look through Carrollton, TX photos to find examples of fencing and gates that you like, then contact the professional who worked on them.